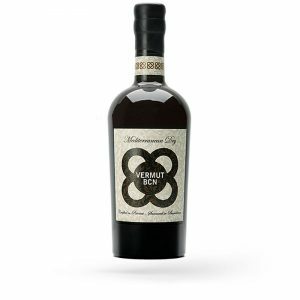 Artistic vermouth “barrel aged” made from white grapes of the Garnacha variety, Terra Alta, and Mediterranean botanicals fortified with an ‘eau-de-vie’ distilled from Priorato red Grenache and lees from Carignan grapes. Very dry and complex, with subtle botanical flavors such as cinnamon, elderflower, wild mountain herbs and an outstanding bitter touch of blackberry and orange zest. Aged for 9 months in a French oak barrel of 425 liters and not cold filtered. Limited edition of 600 bottles. To add depth and extra complexity to a dry martini or a negroni cocktail mixed with BCN GIN. Dry and complex, with aromas of bergamot, elderflower, wild herbs and an exceptional touch from the bitterness of the orange peel. The ideal aperitif to take with a touch of soda or neat on the rocks, a little lemon and an olive. 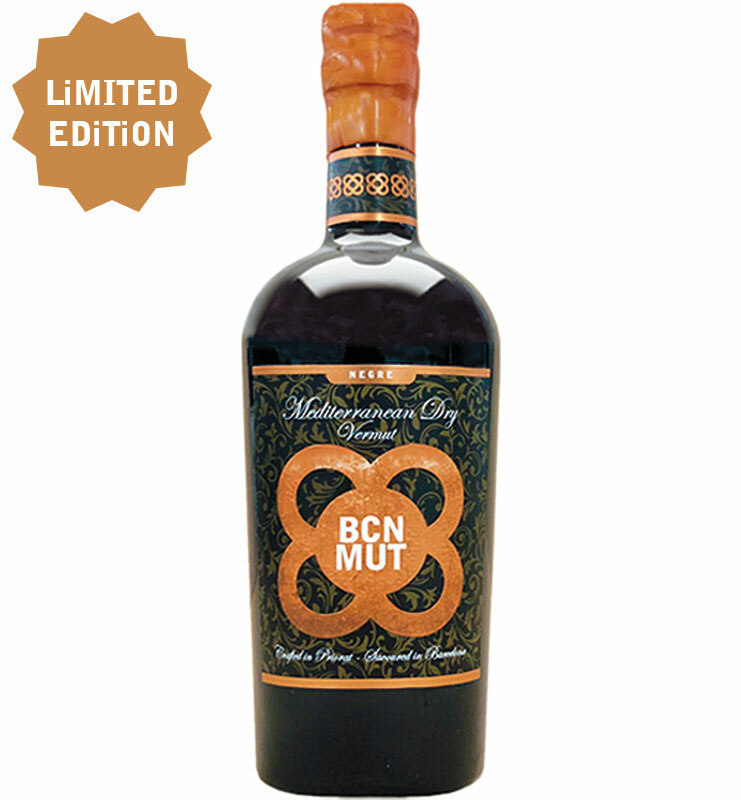 It is also an ideal vermouth to add depth and additional complexity to a dry martini or a Negroni cocktail by combining them with BCN GIN.